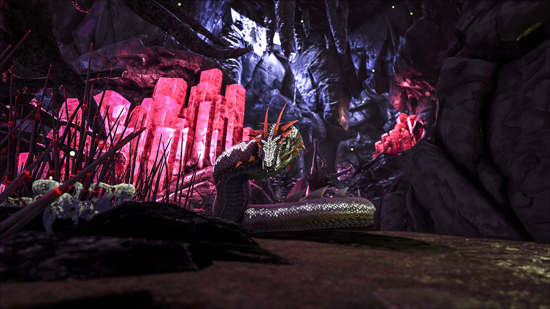 Massive Underground Biome System Extends ARK’s Storyline, Featuring Incredible New Creatures, Tools, and Gameplay Mechanics. 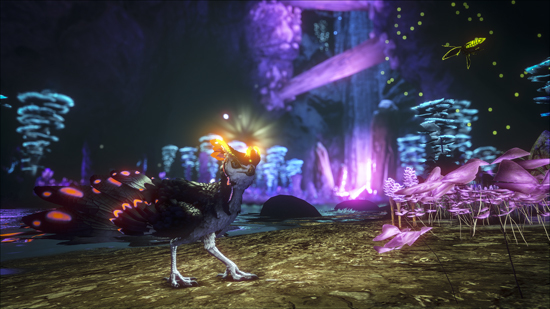 The world of ARK: Survival Evolved just became far larger as the game’s second expansion pack Aberration has gone live. 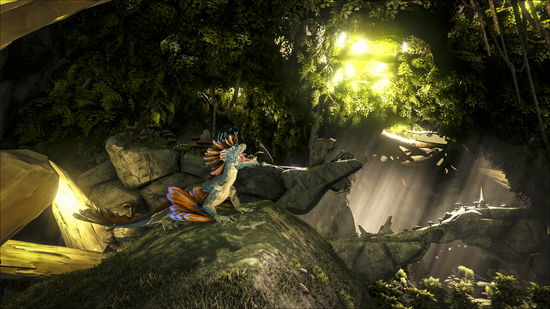 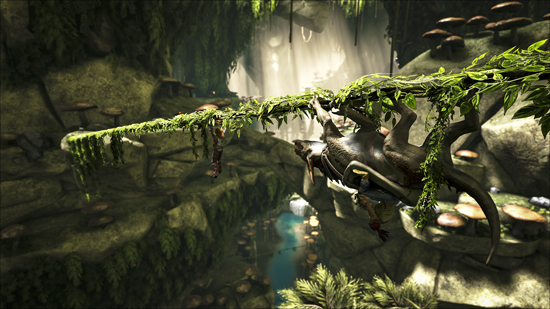 Set in elaborate underground caves, where players must hide from dangerously intense sun that has turned the ARK's surface into an irradiated hellscape, ARK: Aberration contains a new storyline to explore, dozens of new creatures to tame and more than 50 new items to craft. 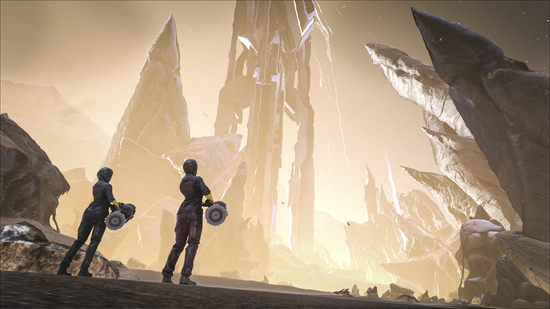 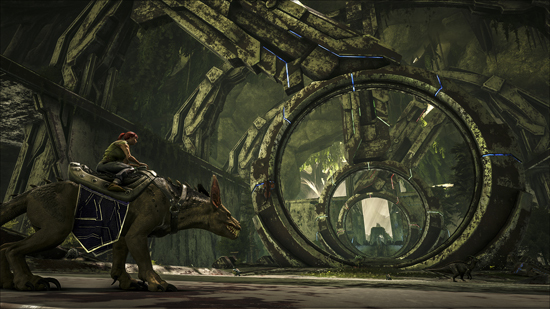 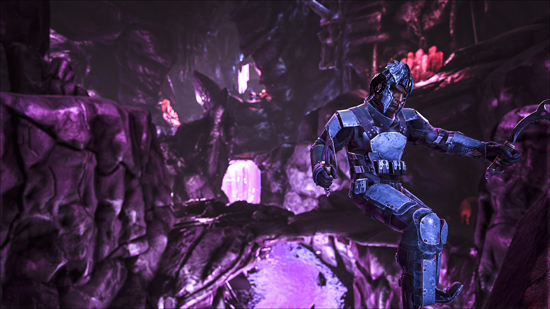 Waking up on ‘Aberration’ - a derelict, malfunctioning ARK featuring an elaborate underground biome system filled with new challenges unlike those found on prior ARK maps. 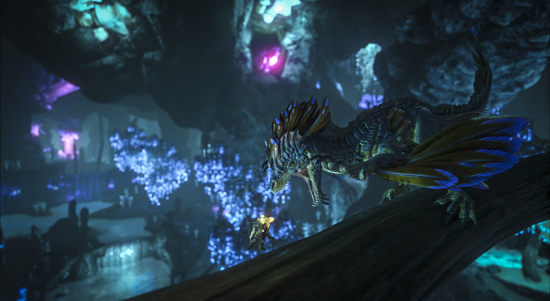 Extreme radioactive sunlight, earthquakes, and environmental hazards, ziplines, wingsuits, climbing gear, fantastical creatures like the Rock Drake and Basilisk, and more await survivors throughout these vast caverns. 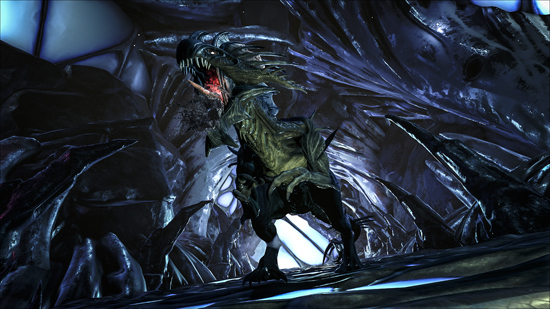 Beware the ‘Nameless’: unrelenting, Element-infused humanoids, which have evolved into vicious light-hating creatures, and the Reapers, massive alien monstrosities which can impregnate foes to spawn their offspring! 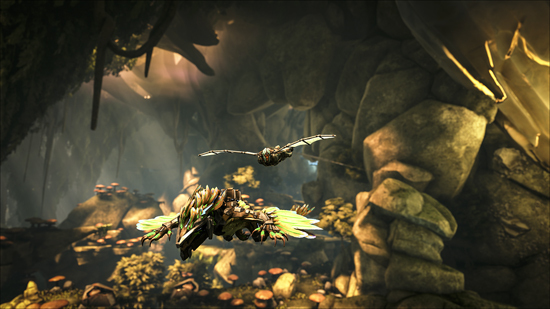 Aberration is free to ARK season pass owners and $19.99 USD standalone on Xbox One, PS4 and PC/Steam.